Dunton Commercial, a Denver-based property management company, has acquired the property management division of NavPoint Real Estate Group, based in Castle Rock. Nate Melchior, Dunton’s director of investments and business development, said the deal involves about 300,000 square feet, bringing Dunton’s management portfolio of office, retail and industrial space to approximately 3 million sf, spanning from Colorado Springs in the south to Longmont in the north. Terms of the deal were not disclosed. Melchior said he regularly meets with others in the property management business, and that NavPoint founder and principal Matt Call mentioned in one such meeting that his division might be going on the market. NavPoint continues to operate its real estate investment and brokerage divisions. Bonnie Keyes, who had been overseeing property management for NavPoint, has joined Dunton, bringing its staff count to 17. 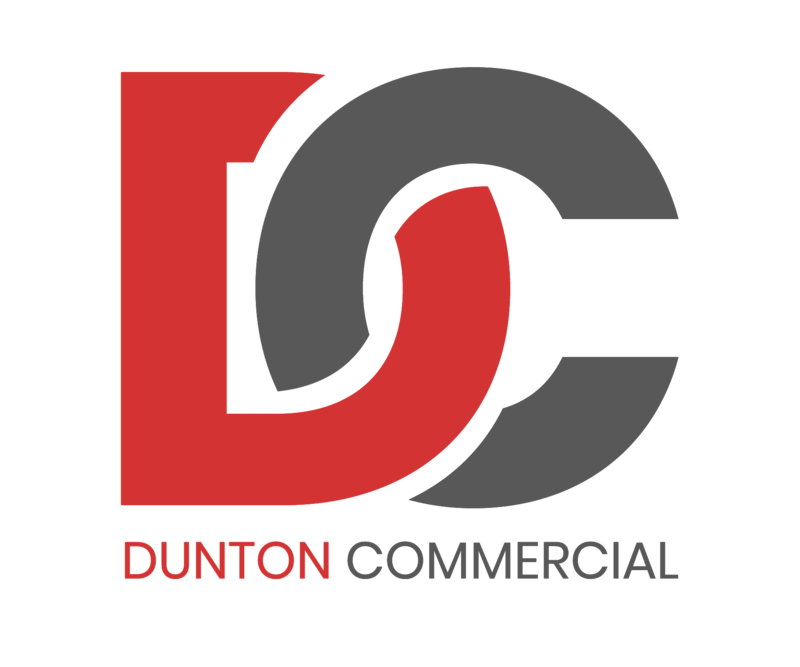 Dunton was acquired in December 2017 by Taylor Fenn and Peter Katz, owners of Denver-based property management firm Walpin & Co. They closed Dunton’s brokerage division, sending several brokers to Denver’s Antonoff & Co.
Melchior said Monday that Katz subsequently left to lead Denver Residential Services, a residential property management firm. Melchior said Dunton is trying to meet a goal he set last January to have more than 5 million square feet under management within five years. He said the firm is interested in further acquisitions. “We’re in a unique situation where there aren’t that many companies that are capable and willing to buy management companies,” he said. The company also is looking to grow by buying its own properties, which it will manage. Melchior said the firm is under contract for its first such project, a 112,000-square-foot shopping center in Thornton. Melchior said Dunton also is investing significantly in technology — “we’re implementing what we call ‘Dunton Central’ here” — to make it easier to add on large properties and portfolios. “It automates all of the mundane day-to-day tasks that our property managers shouldn’t be bogged down with,” he said.